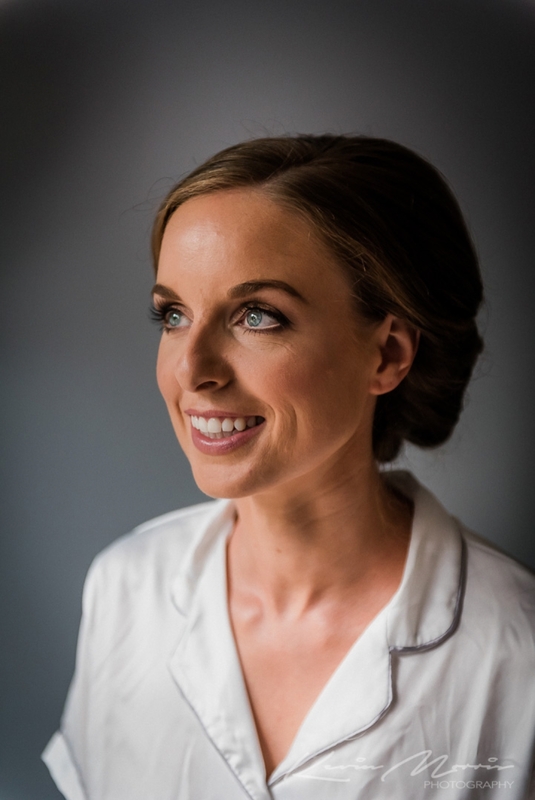 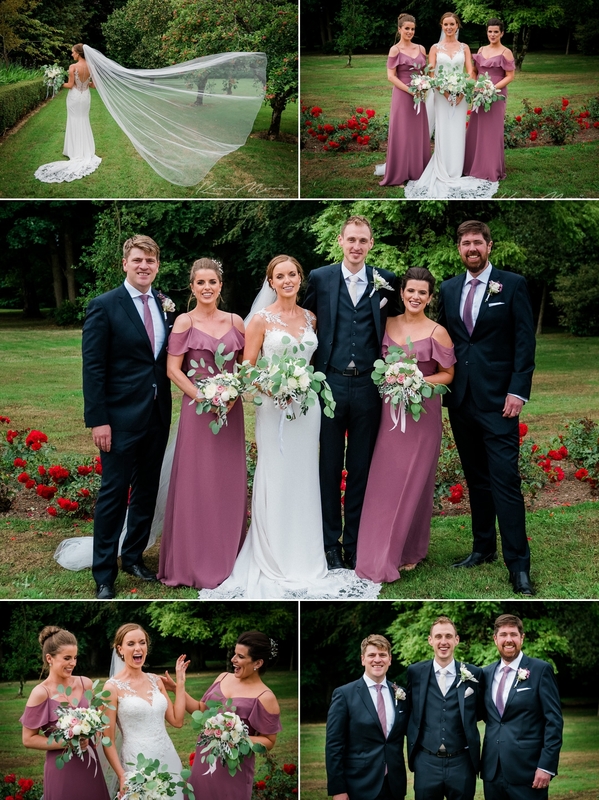 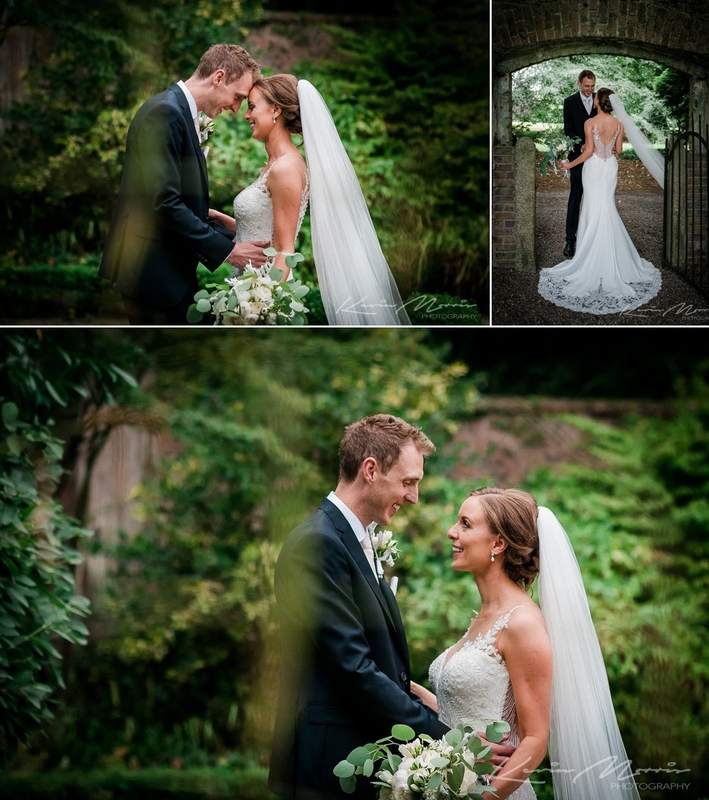 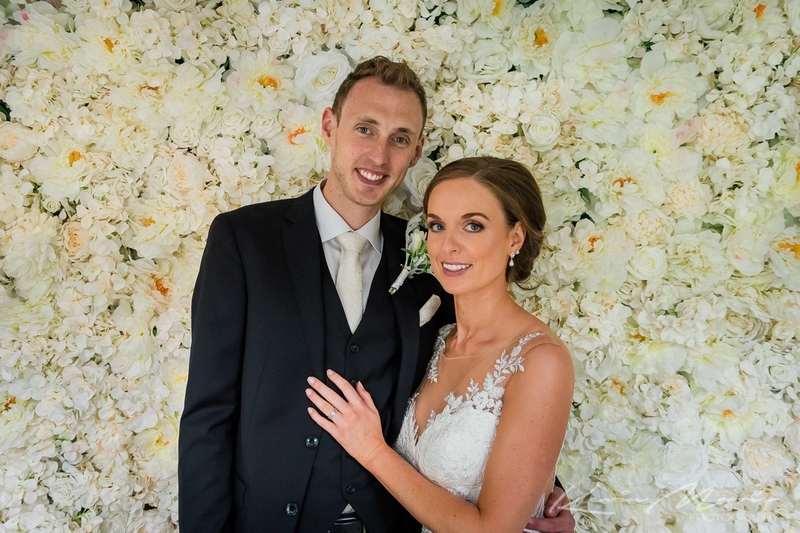 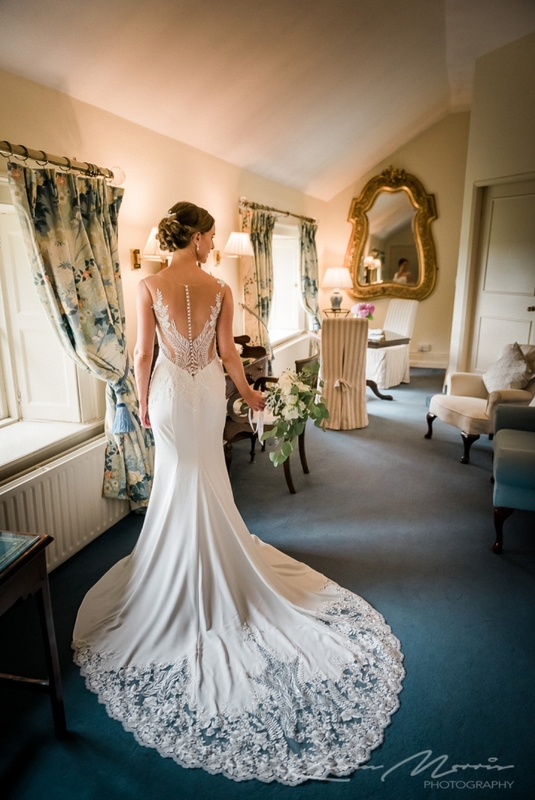 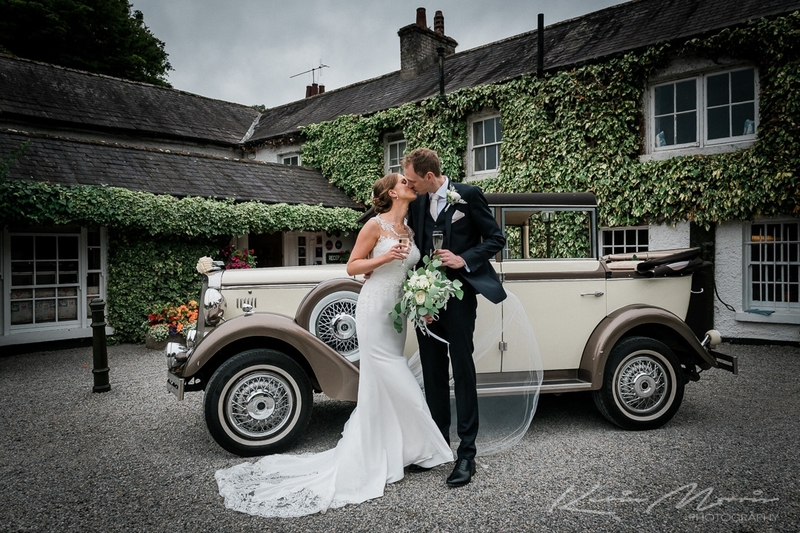 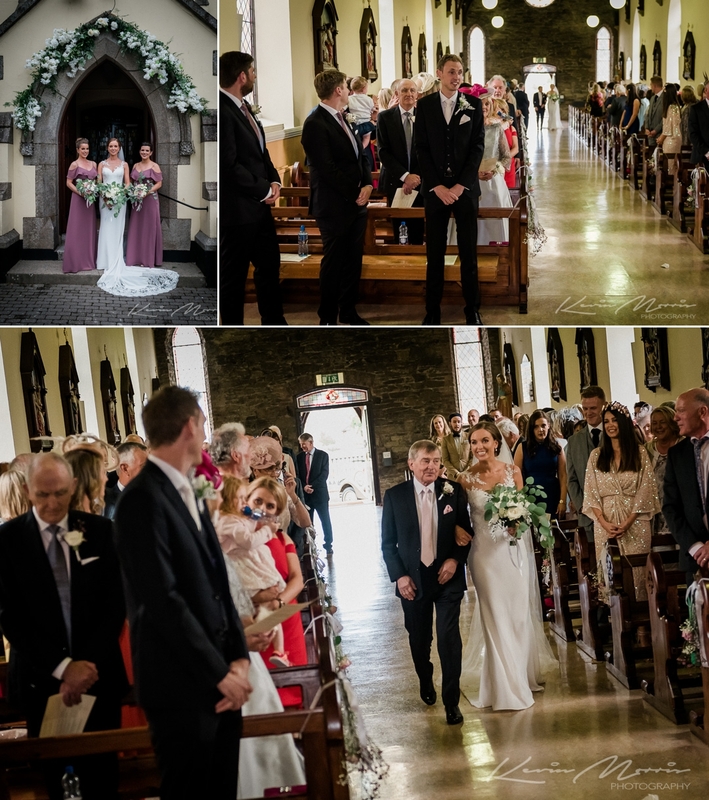 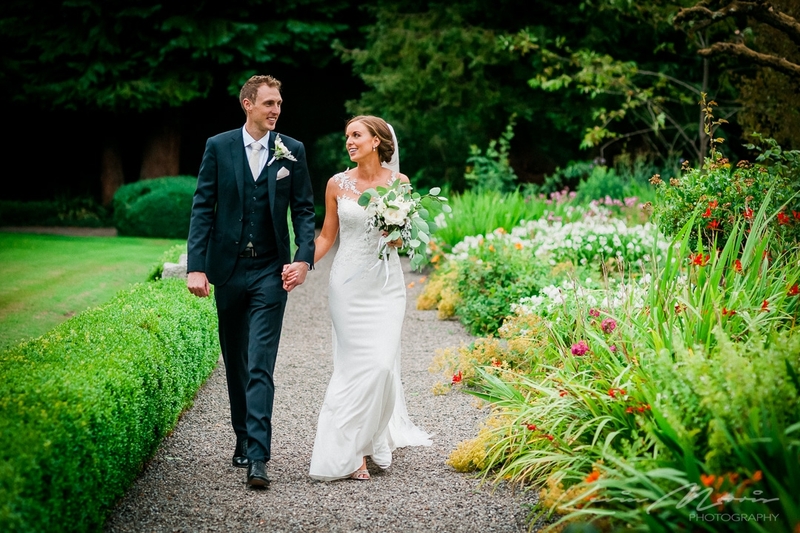 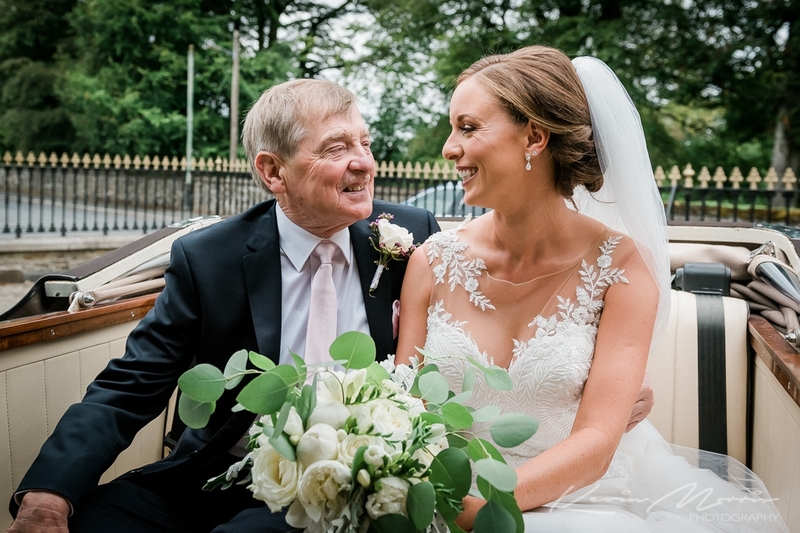 During the summer I had the pleasure of shooting Jenni & Declans big day at Rathsallgh House. 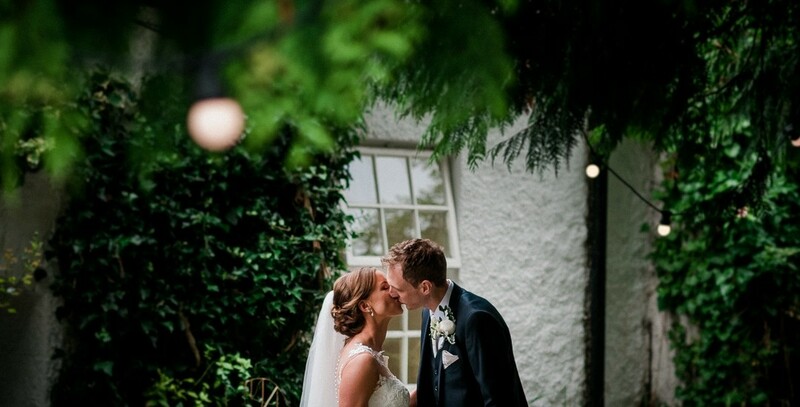 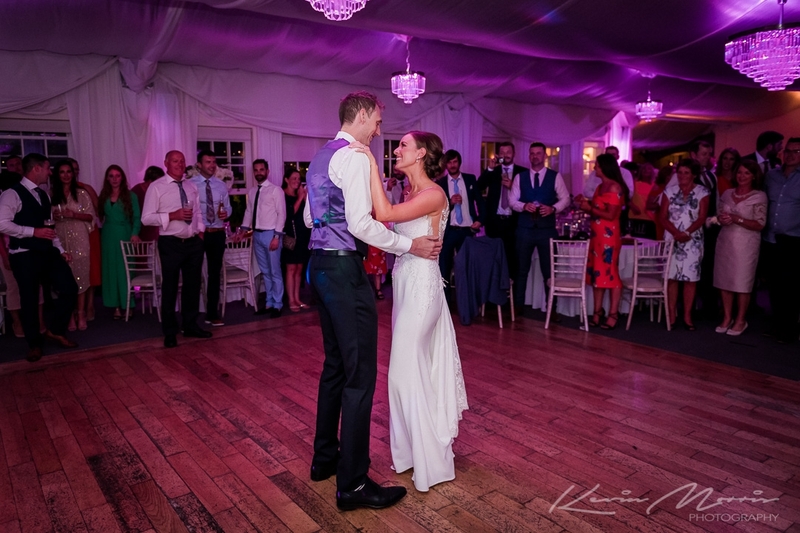 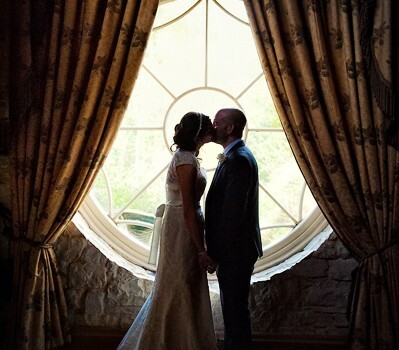 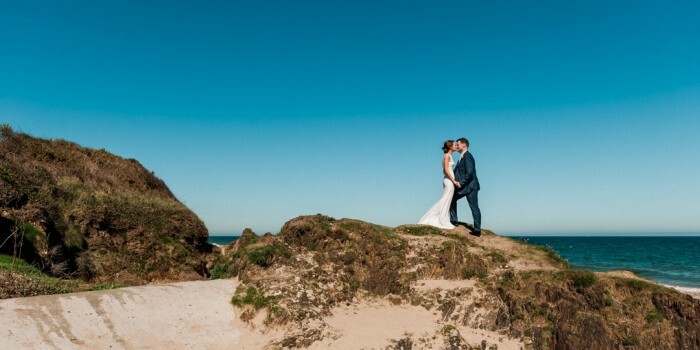 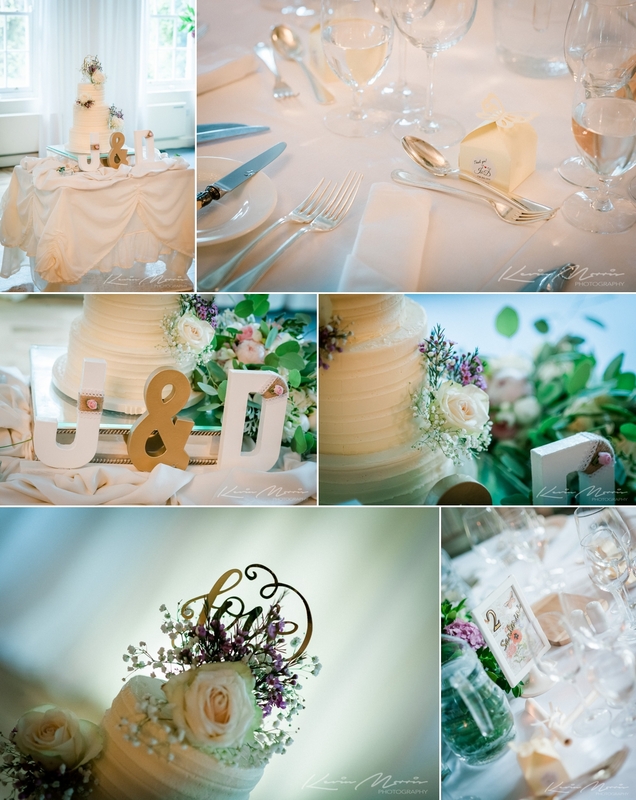 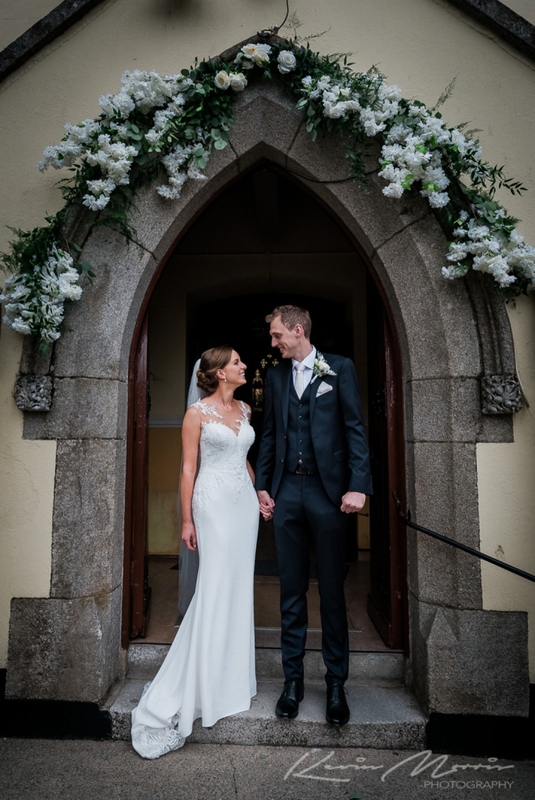 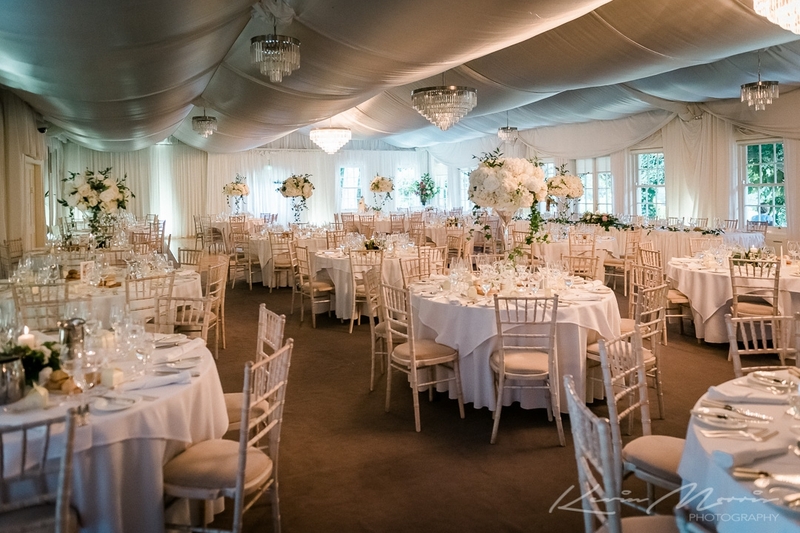 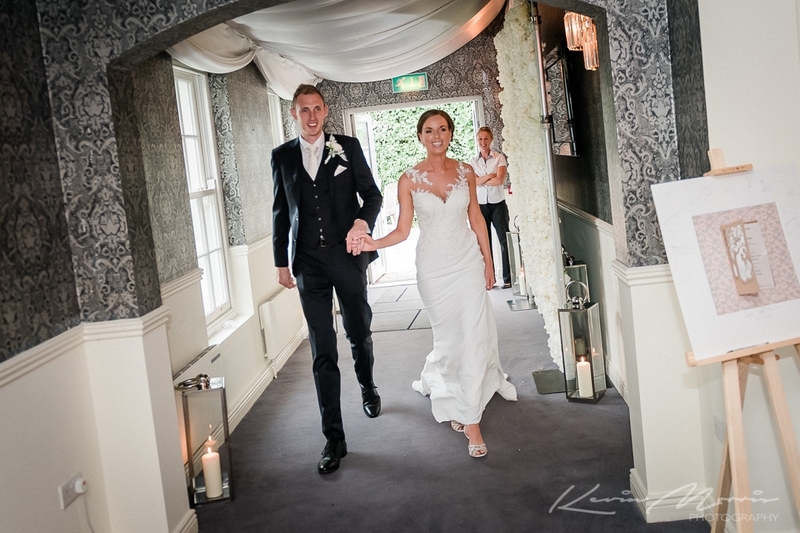 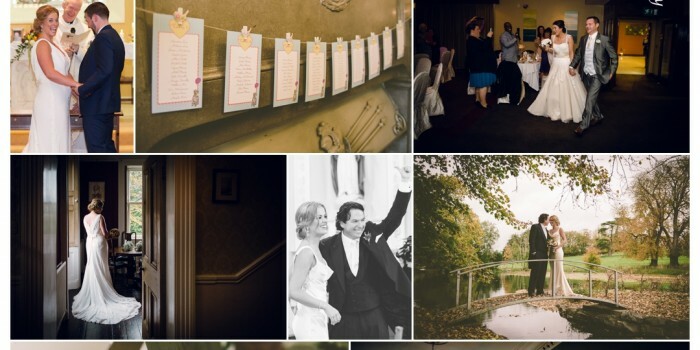 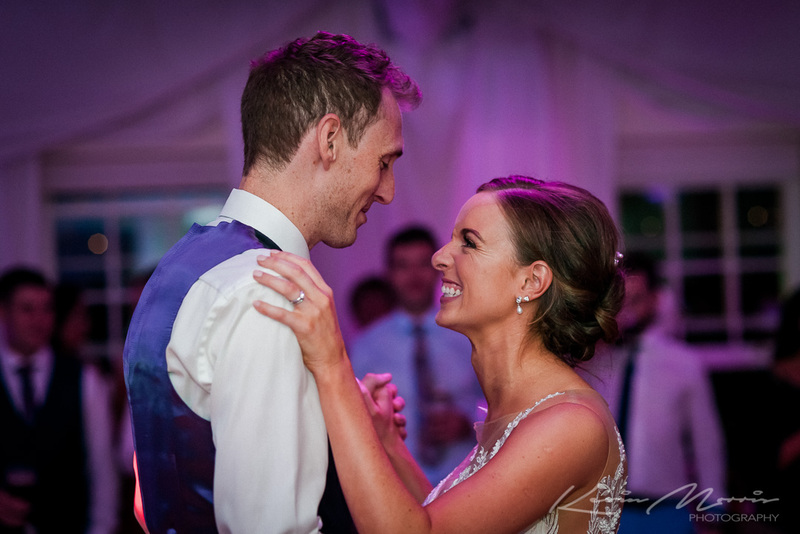 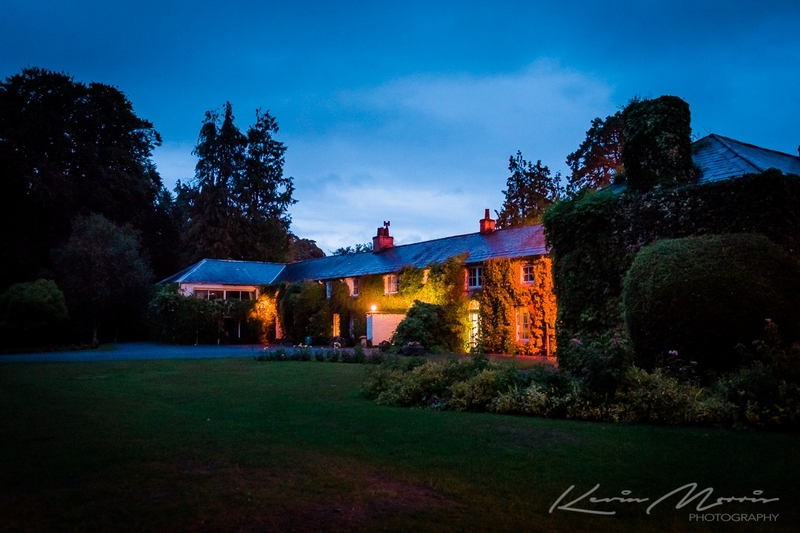 with such a relaxed and welcoming couple and a fab venue it was hard to put a foot wrong. 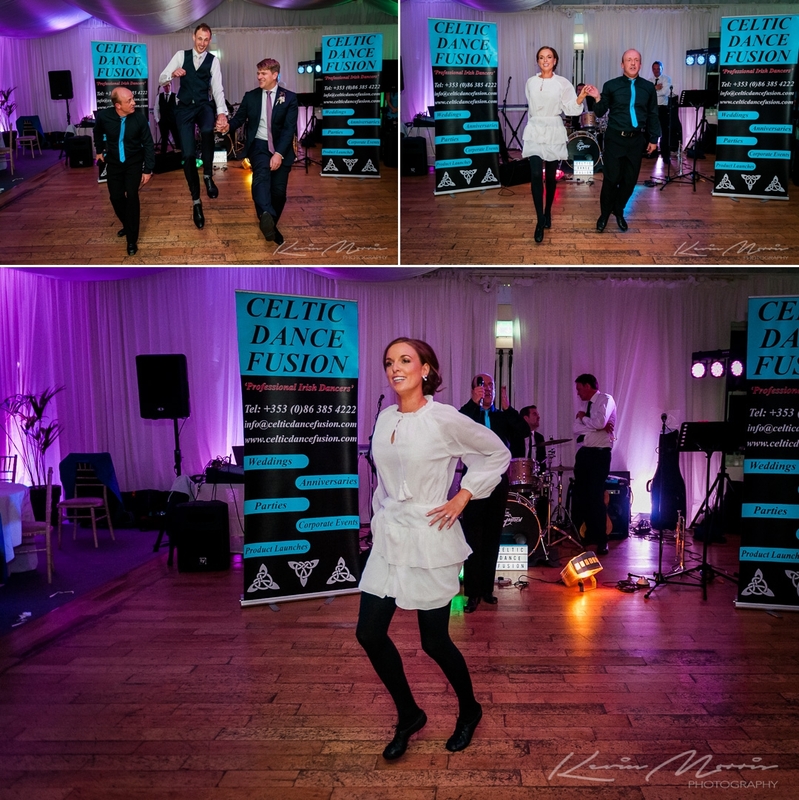 From the moment I arrived right through to the dancing where Jenni gave her guests a surprise with her awesome Irish dancing I felt more like a guest than the photographer. 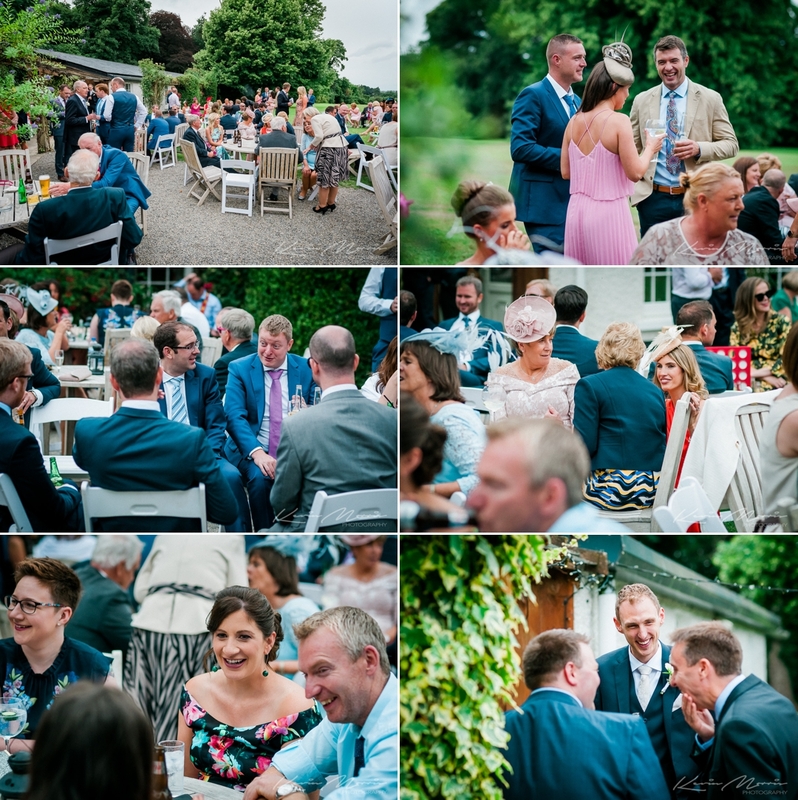 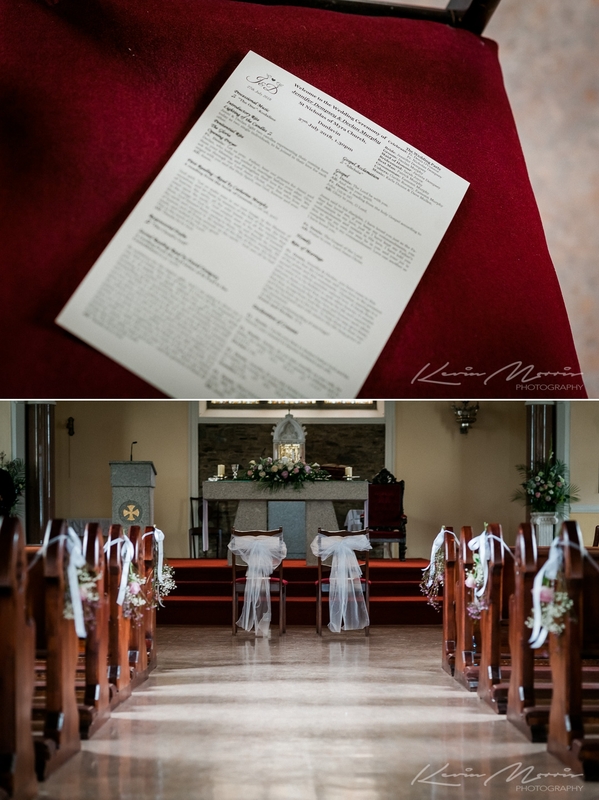 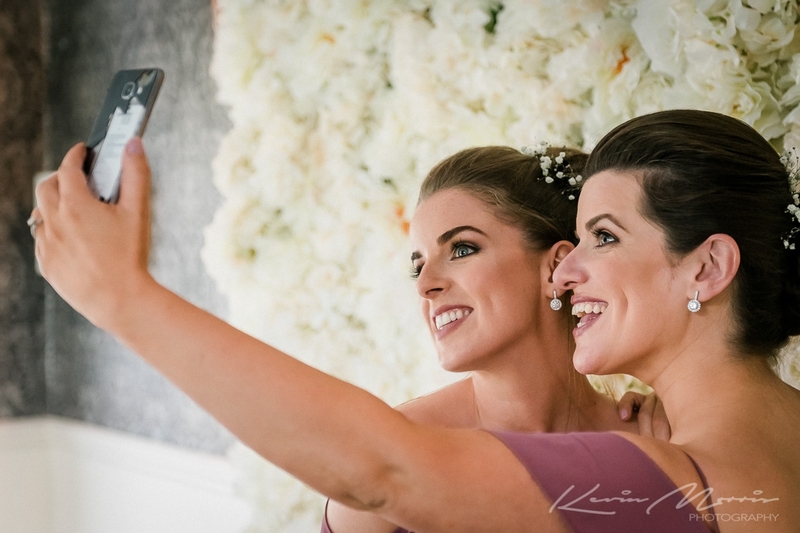 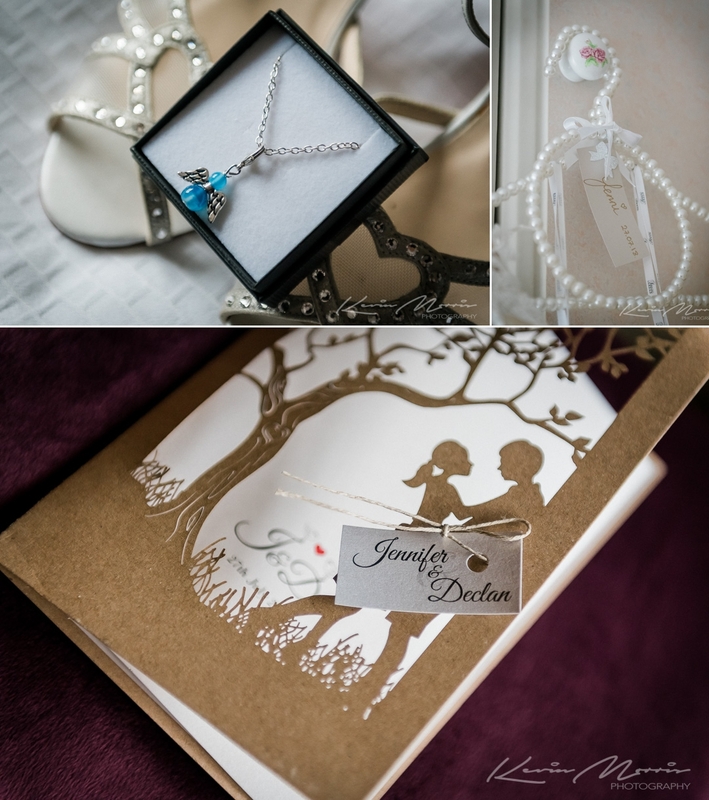 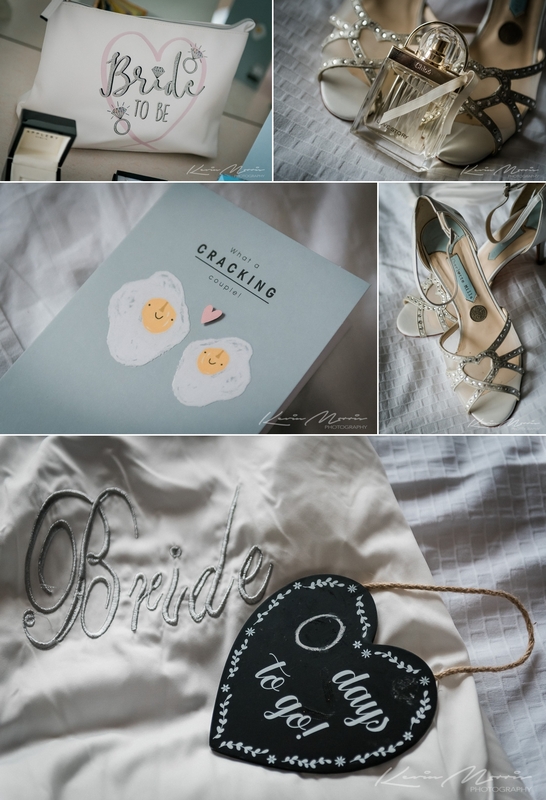 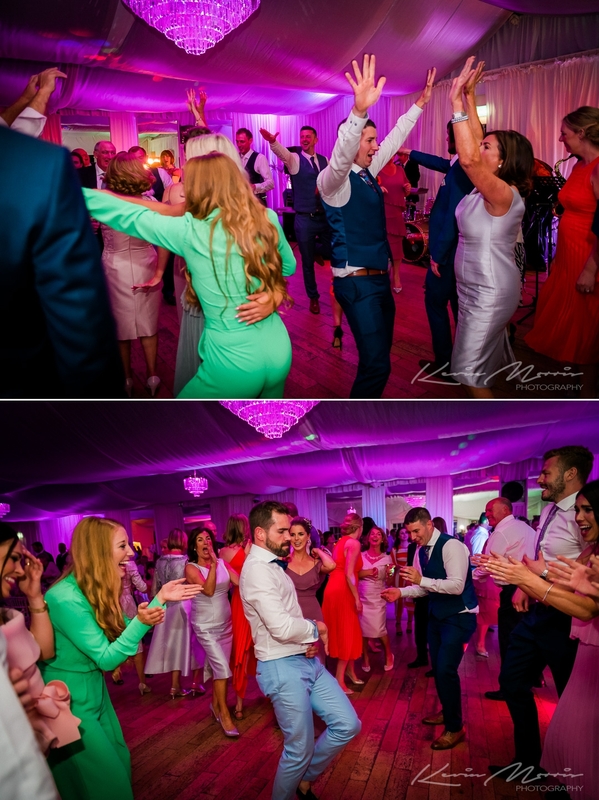 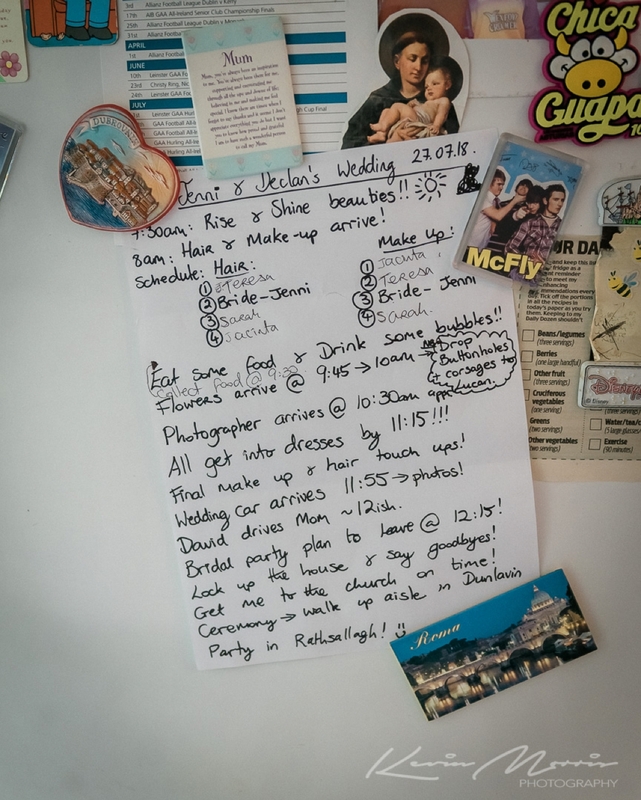 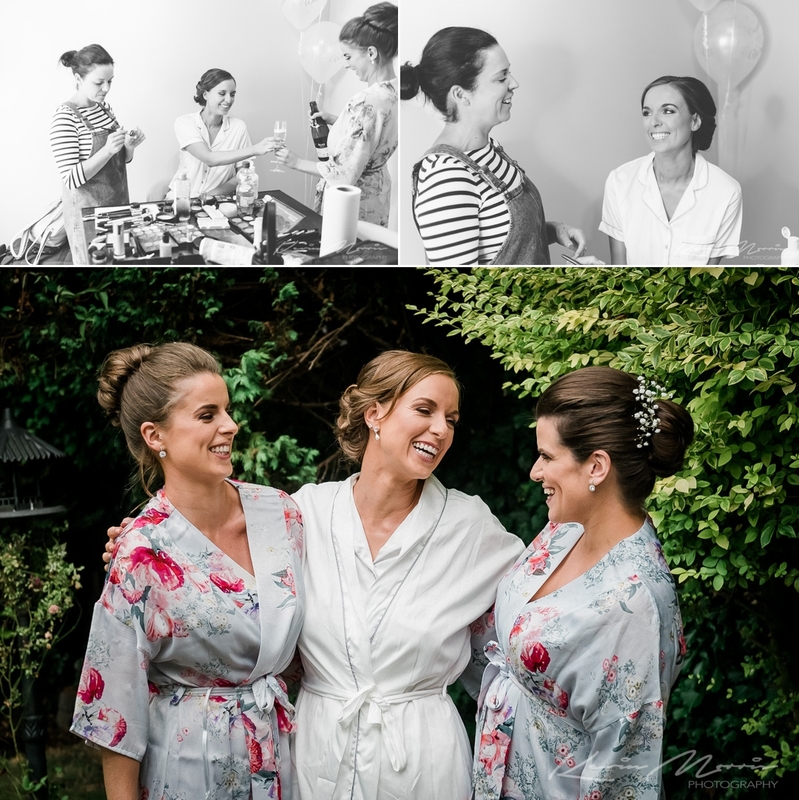 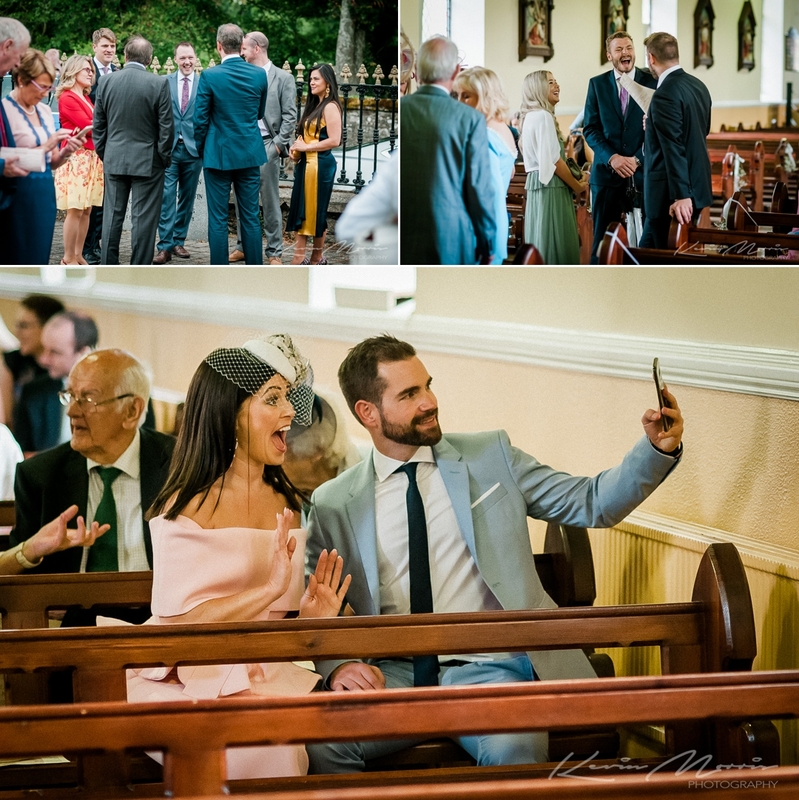 Hopefully the photos below will give you an idea of the day and I was so thrilled to hear from the happy couple when they posted a 5 star review on a wedding supplier website.